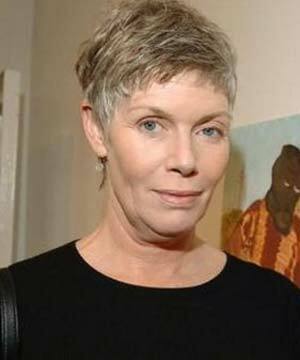 Kelly McGillis | Celebrities lists. Last was: 2012 - Tio Papi. 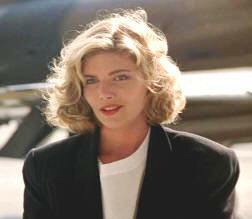 Kelly Ann McGillis was born on 9th July 1957 in Newport Beach, California to Virginia Joan and Donald Manson McGillis. 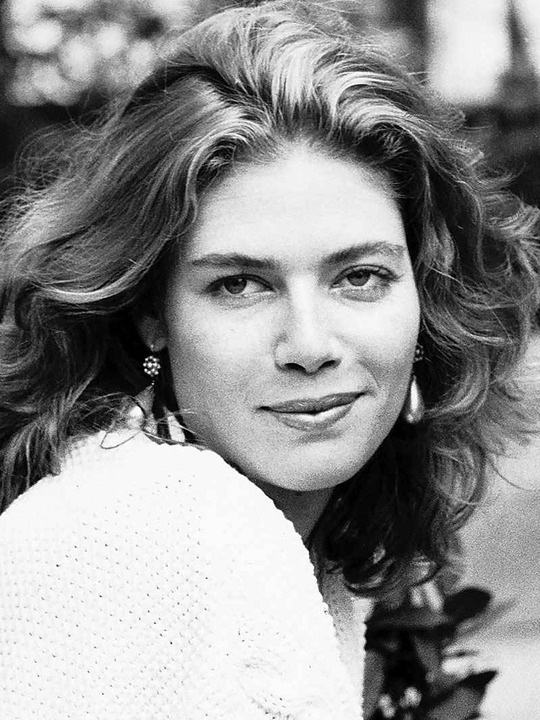 She has a breakthrough role as an Amish mother in the film, Witness (1985). She was awarded the Golden Globe and BAFTA award. 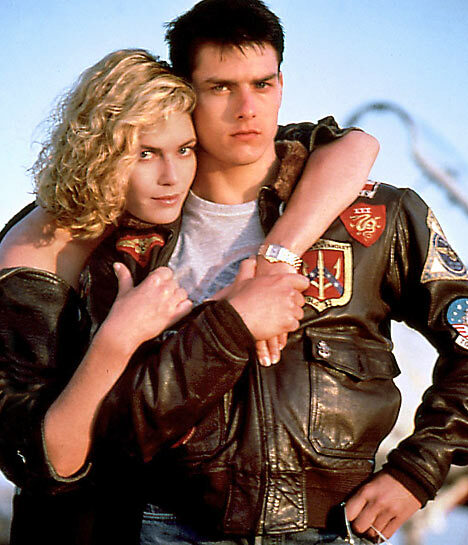 She played as Charlie, he flight instructor in the film Top Gun. 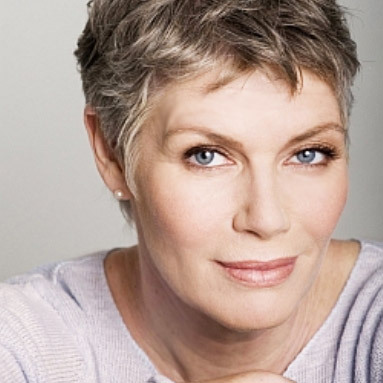 She starred alongside with Peter Weller in the film, The Accused (1988). 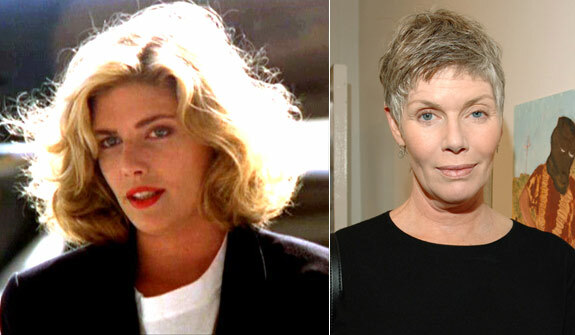 She played as Mrs. Robinson on the stage in 2004. Se costarred with Julia Duffy in the film, Little Foxes (2009). 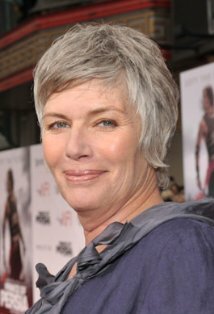 Her most reason movies include The Monkey's Mask (2000), No One Can Hear You (2001), Morgan's Ferry (2001), Supergator (2007), Stake land (2010), Wat Could Have Been (2011), The Innkeepers (2011)m We are Wat We Are (2013), and Tio Papi (2013). Her post production movie is Grand Street, in which she played as Isabelle. McHillis gives acting classes at The New York Studio for Stage & Screen in Asheville.